South Gloucestershire Council’s Cabinet has voted to proceed with plans to convert its former Woodleaze care home in Yate into a Young Person’s Housing Scheme. Following a Cabinet decision in September 2017 to decommission the home, which closed in January, several options for the future of the Council site were explored. At Monday 3 December’s Cabinet meeting, councillors voted unanimously not to redevelop the site for new housing, but instead retain the building and begin the process to convert it to a Young Person’s Supported Living Scheme offering up to 20 self-contained units for 16 to 25-year-olds – half who would be leaving care with higher support needs, and for whom the Council has corporate parenting responsibility, and half for young people from other backgrounds, some homeless. The Cabinet decision also includes the need for further consultation with local residents and potential service users on how the site will be used and the scheme will best work. 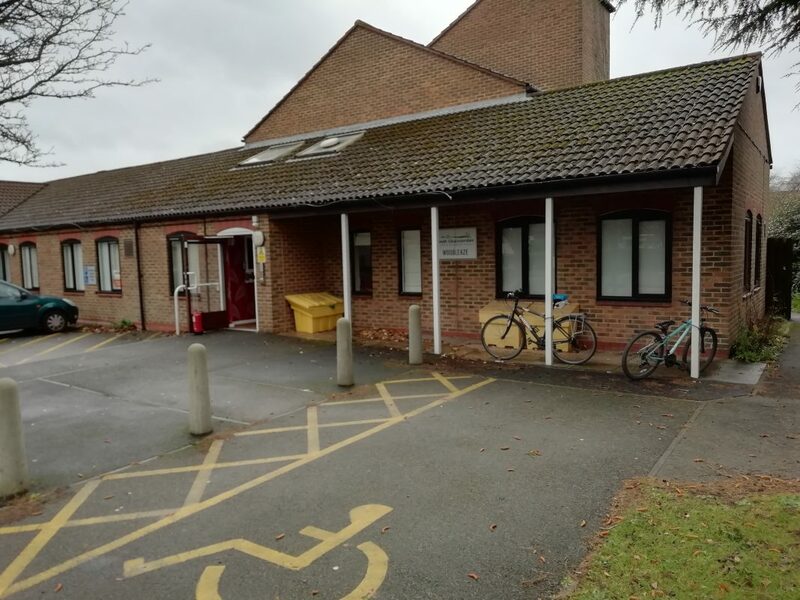 Proposals agreed would see it operated in conjunction with Solon Housing Association, who would be responsible for converting, managing and maintaining the premises. It follows a tender process, in which Solon submitted the preferred bid, which is also subject to a successful grant application to Homes England. It was highlighted that there is a need to extend the provision for care leavers in South Gloucestershire. The Woodleaze site provides the opportunity to meet this need and it was considered this would have a positive impact for young people for whom the Council has a statutory duty. Council savings are also foreseen from discontinuing (or substantially reducing) the number of care leavers placed with independent providers often with a high level of 1:1 support. The needs of those young people would be better, and more cost effectively met in the type of scheme proposed and meets with best practice in the provision of accommodation and support for care leavers. Councillor Jon Hunt, Cabinet Member for Children and Young People, said: “Retaining this building and commencing work on this scheme is of vital importance for the future of our young people.